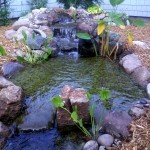 Whether you are a new pond owner or a seasoned pond pro, you may be wondering if there is any maintenance that needs to be performed during the middle of summer. 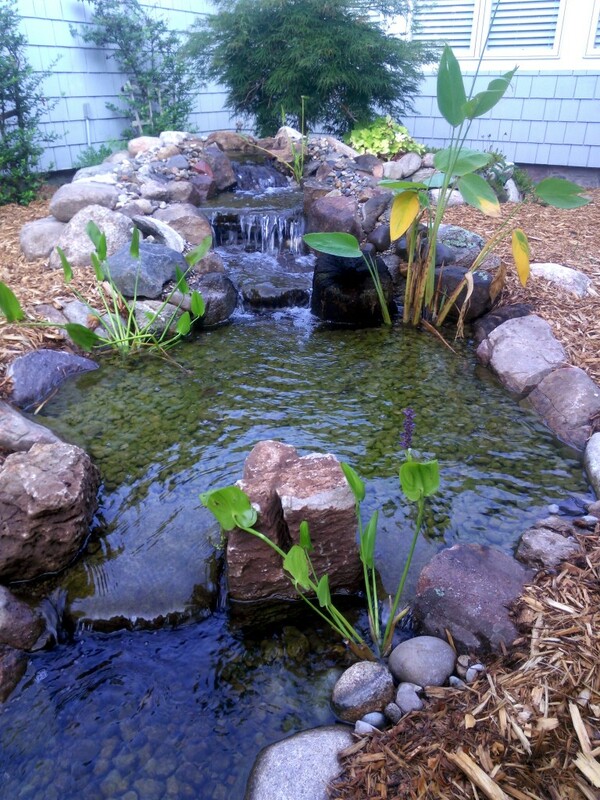 Here are a few mid-season maintenance tips to keep your Grand Rapids pond looking and functioning its best. The biofilters, filter mats and skimmer baskets should all be checked, if they are dirty or full of gunk, clean them out! The filtration is designed to sift through your water, allowing water to pass through while collecting other biological elements, like an oil filter. And just like an oil filter, your pond filter will get bogged down, and need to be cleaned out or replaced, if left full of gunky grossness the filtration media won’t be able to do its job, resulting in poor water quality and clarity. Even though your Grand Rapids pond plants are still growing strong and flowering in the middle of summer, there may be dead leaves around the outer edge of a plant. These dead leaves are typically from the first growth that happened in spring. If there are dead leaves in your Grand Rapids pond, make sure to prune them back, so they do not collect at the bottom of the pond. 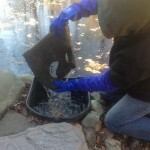 As with filtration, if the leaves are allowed to collect at the bottom of your pond, there will be water quality and clarity issues to follow. While the Grand Rapids ponds we build are ‘low maintenance’, there will still be maintenance that needs to be performed through the year. A quick mid season check up doesn’t need to be a full on pond cleaning, like we perform in spring and fall, it just needs to be a quick check up. Contact us today to schedule your mid-season maintenance, and be sure to check out our recent projects, as well as answers to frequently asked questions!